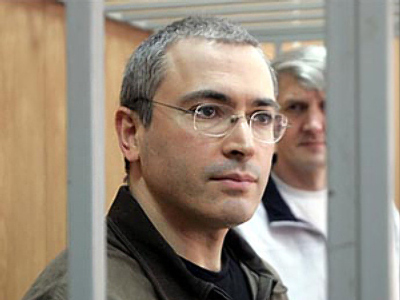 The lawyers defending former Yukos owner Mikhail Khodorkovsky and his business partner, Platon Lebedev, have appealed to a Moscow court to drop the charges against their clients, claiming absence of corpus delecti. 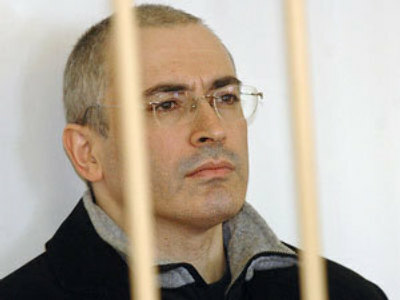 Khodorkovsky and Platonov are each already serving eight-year sentences for tax evasion and fraud. They now they face new charges including embezzlement of 890 billion roubles (approx. 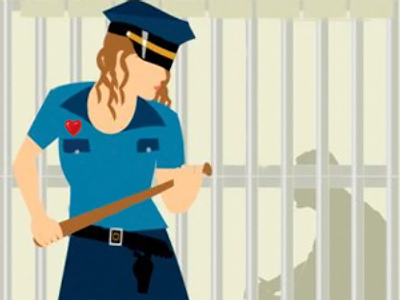 $25 billion) and also charges of laundering of 487.4 billion rubles and $7.5 billion. Vadim Klyuvgant insists that the new criminal case against his clients was opened on grounds not envisioned by law. 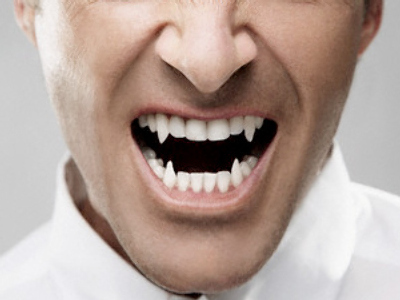 Investigators “were manipulating proof and hiding it from lawyers,” he said. “They say it's total absurdity, not only that this ever happened, but it could not have happened at all,” he said. He also said that the statute of limitations on part of the charges against his client, namely laundering assets of Yukos’ subsidiary company Vostochnaya Neftyanaya Kompaniya in 1998-2000 for 3.6 billion roubles, had expired out last year. The Khamovnichesky Court will consider the 29-page appeal after the preliminary hearing. The court has declared a pause in the hearings till March 11 so that the lawyers have time to be acquainted with the case files. Yukos used to be Russia's largest oil producer. The company collapsed after charges of tax evasion were brought against it. It was subsequently broken up and sold off to pay its debts. In 2006 Yukos was declared bankrupt and the bulk of the company's assets were bought up by state-run oil company Rosneft.